— Products labeled as "premium," ''super premium" or "holistic" are not required to contain different or higher-quality ingredients. They are marketing terms. — Products labeled "natural" by and large may not contain artificial flavors, colors or preservatives. — Products labeled "organic" must follow strict U.S. Department of Agriculture guidelines for human organic food. The FDA has recently reported that they are actively investigating why pet jerky treats from Japan have caused illness or death in over 3000 dogs and 10 cats. this is only the number of known cases. On Oct,22,2013 the FDA issued an open letter to Veterinarians about the pet illnesses associated with jerky pet treat products, most of which have been made in Japan. For the last few years, the Food and Drug Administration (FDA) has been actively investigating the cause of reported pet illnesses associated with jerky pet treat products, most of which come from China. As of September 24, 2013, FDA has received approximately 3000 reports of illness, involving more than 3600 dogs, 10 cats, and including more than 580 deaths. Providing samples and information on potential jerky pet treat-related illnesses to our Veterinary Laboratory Investigation and Response Network (Vet-LIRN), an extensive network of diagnostic laboratories developed by FDA’s Center for Veterinary Medicine. Posting, handing out or otherwise making available to your clients the enclosed Fact Sheet on jerky pet treat products. Severe cases have involved kidney failure, gastrointestinal bleeding, and a rare kidney disorder. About 60 percent of cases involved gastrointestinal illness, and about 30 percent involved kidney and urinary systems. The remaining cases reported various symptoms, such as collapse, convulsions or skin issues. A number of jerky pet treat products were removed from the market in January 2013 after a New York State lab reported finding evidence of up to six drugs in certain jerky pet treats made in China. While the levels of these drugs were very low and it's unlikely that they caused the illnesses, FDA noted a decrease in reports of jerky-suspected illnesses after the products were removed from the market. FDA believes that the number of reports may have declined simply because fewer jerky treats were available. Wille G Dawg who is helping me manage this blog was sick for 10 days a few months ago, unknown cause. He likes to sneak the cat food and ate some that was later recalled. He refused food, had slight bloating and was constipated. He recovered. 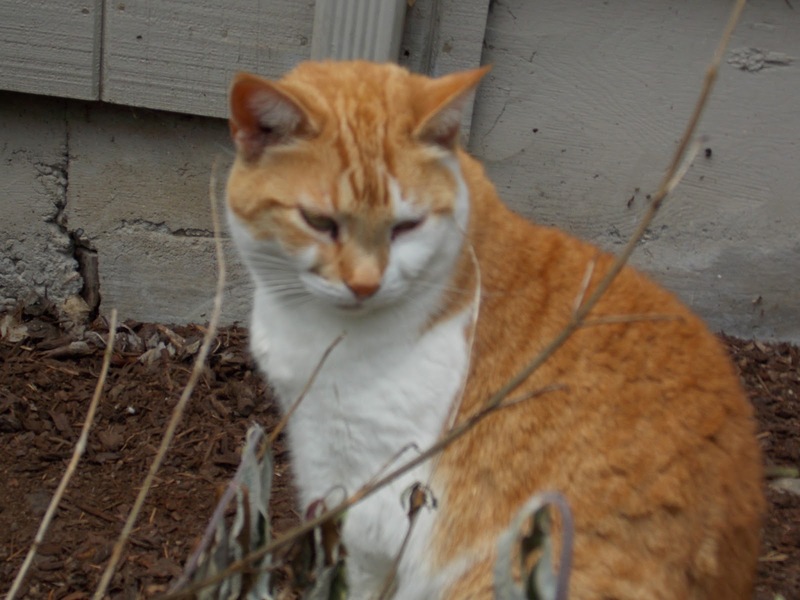 2 months later, my outdoor shy and timid cat Suzie who never left the deck or yard, disappeared which outdoor cats often do when they are sick. She never came home. She was eating a food which was not recalled and has not been at any time. I have been very careful what I'm feeding. 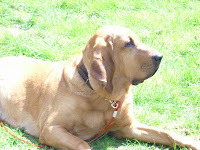 1 month later, a month ago, Bloodhound, Miss Daisy, who often helps with this blog, got sick, I had fed her dog carefully selected chews a week earlier. She didn't have any intestinal issues, ate until the last day but she had no energy, she was very weak and just could not go on. Daisy didn't recover. We lost her Sept,28th,2013, a month to the date I'm writing this. All of my pets are over 10 years old and there is a chance their illnesses are age related and not connected with the recalled food. On the other hand, reading all this news about recalled pet food makes me wonder otherwise. I'm switching to homemade diets and highly recommend anyone who needs advice on feeding their pets a homemade pet food to contact Wendy via this blog. 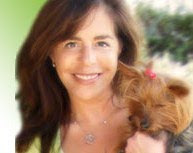 Wendy has recipes for making safe and natural pet food and treats at home. If you would like to try one, let us know. Email us for a sample and price list or visit one of the many links on this blog or online for Wendy's cookbooks and radio show pet advice.